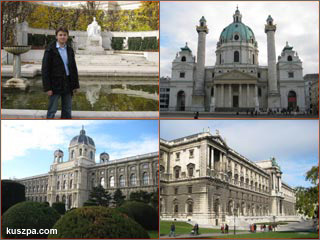 Naturhistorisches Museum, Elisabeth of Bavaria monument, St. Charles’s Church and Hofburg Imperial Palace. How was the Sachertorte? Vienna is a beautiful city. Several years ago I spent more then one week there but I need to go back with my girlfriend.